Volume based, simplistic telemarketing and lead generation campaigns are simply not effective often enough. 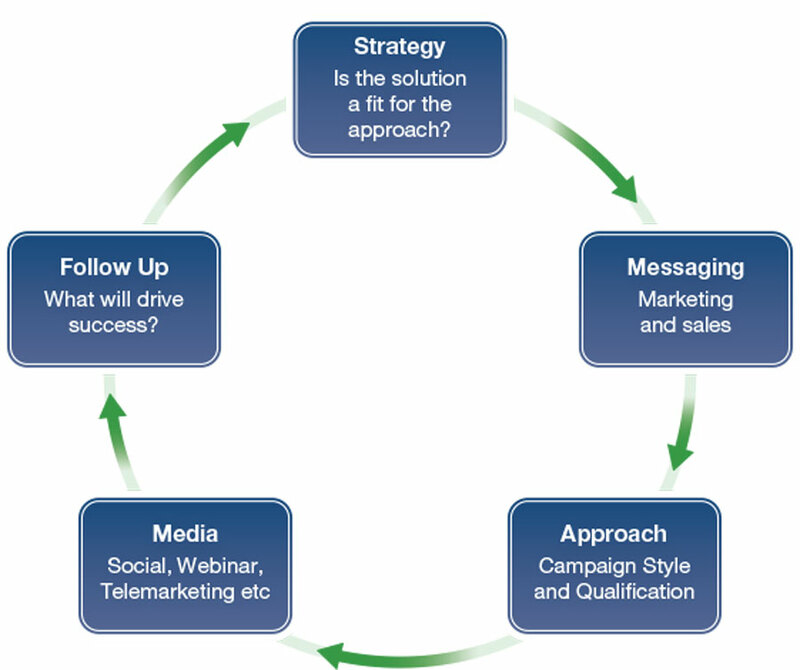 To be truly successful in Direct Marketing a more integrated approach is needed. Route to Market will help you to understand what it takes not only to generate initial meetings, but how you are actually going to win an initial piece of business and how to take that win and develop a long and expansive relationship within the account.